The body of a tourist who went missing while diving was discovered by the police on Wednesday evening. 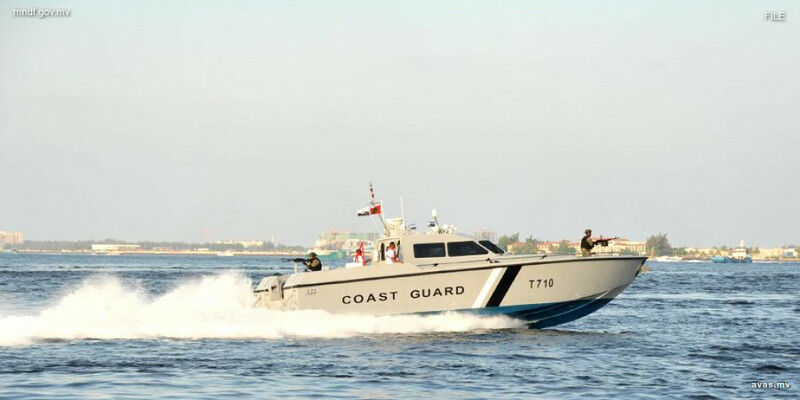 Divers from MNDF Coast Guard and the diving boat that took the tourist out are currently attempting to recover the body. Officials received reports of a missing diver around 1.30pm on Wednesday afternoon. His body was discovered around 4.30pm. The identity or the nationality of the tourist has not been revealed yet. Tragic incidents at sea have been on the rise during the recent weeks. Both the police and Tourism Ministry have urged to take necessary precautions when in water to avoid tragic accidents.